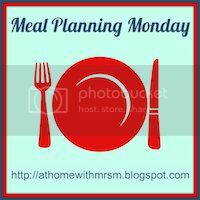 My meal plans have been written down, but not posted recently as I've been all over the shop, at sixes and seven's, and just not gotten around to publishing. All syn free, which is a good job, the weight is still creeping up. Feet are swollen too, seeing my GP next week so will see if this is usual and try not to worry until then.